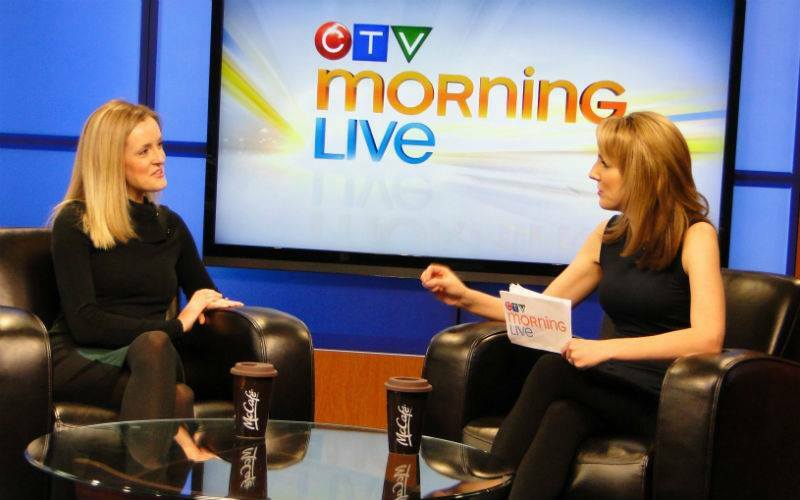 Tasha Janz, BAID, designer at Kindrachuk Agrey Architecture and Design Council committee member, was up bright and early this morning to discuss Design Week on the CTV’s Morning Live program. Speakers are being lined up and venues are being booked. The Design Council of Saskatchewan is busy organizing the 2013 version of Design Week that will take place in Saskatoon from October 21 to 25.